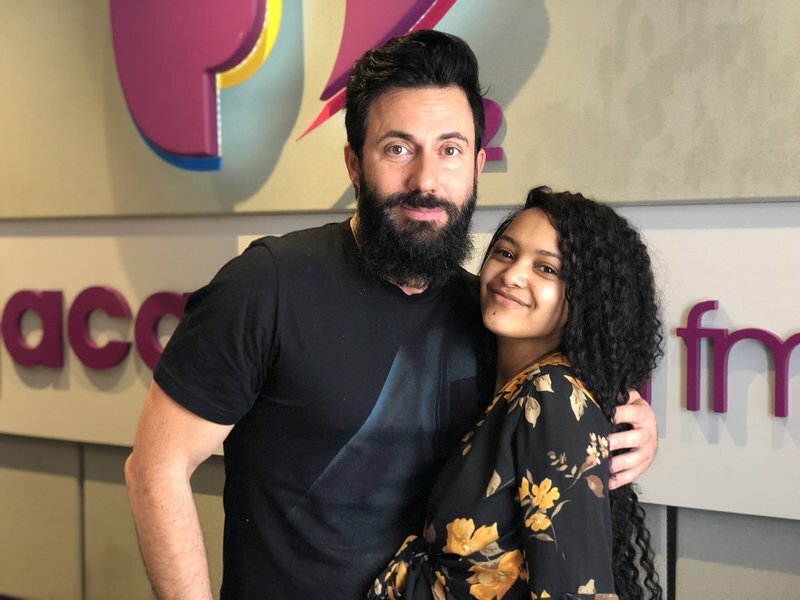 Paxton, the youngest South African female to ever win 'Idols South Africa', will join in on the fun at the Johannesburg leg of the Spar Carols by Candlelight on 8 December 2018 at St. Stithians College. READ: Spar Carols by Candlelight with Jacaranda FM is back! Paxton visited Breakfast with Martin Bester to give some Christmas cheer following the announcement!